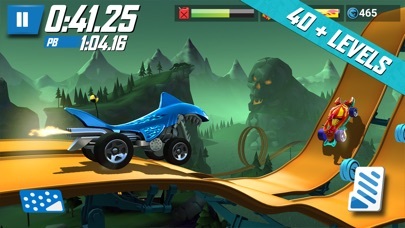 - Daily Race Off camera bug fix. 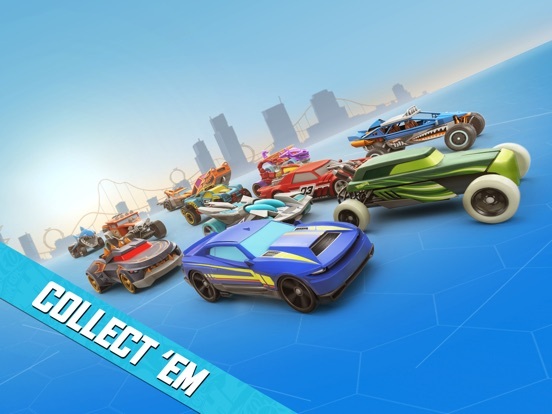 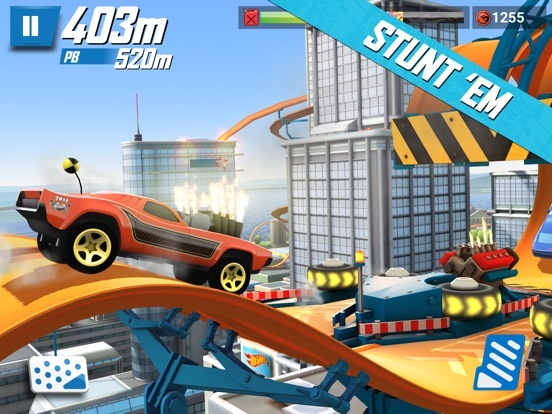 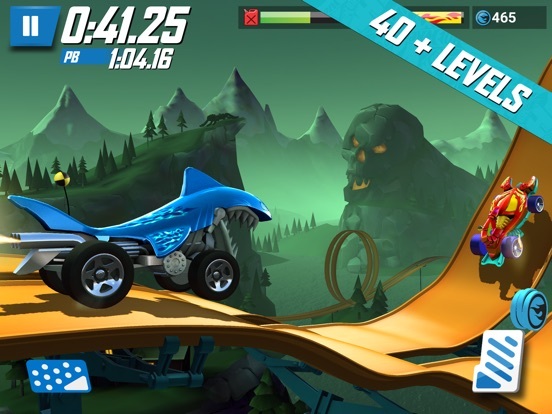 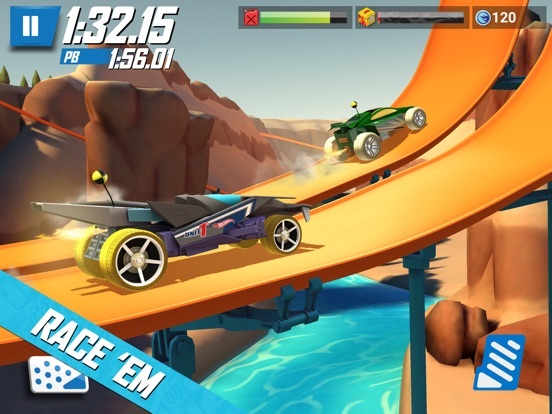 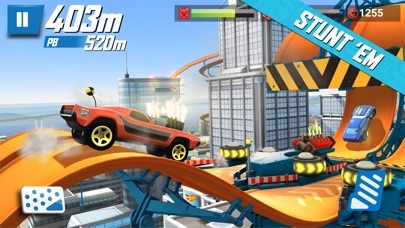 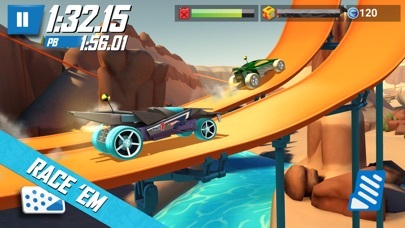 Test your skills with fully powered-up cars in head-to-head races against the game's most skilled drivers. 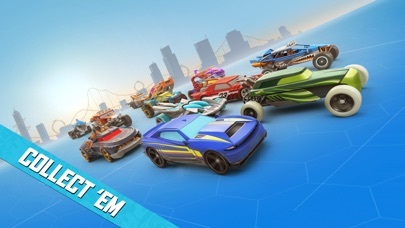 Every day has new cars and new tracks to race. 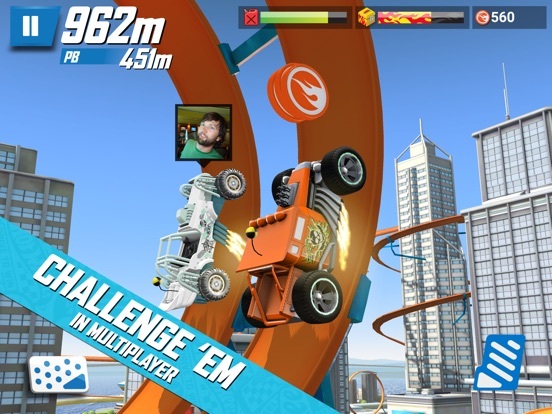 Win 3 in a row to get a major reward and then enter the SUPERCHARGE CHALLENGE! 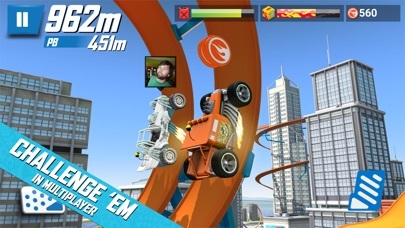 Win the DAILY RACE OFF to earn SUPERCHARGE tokens and unlock the power! 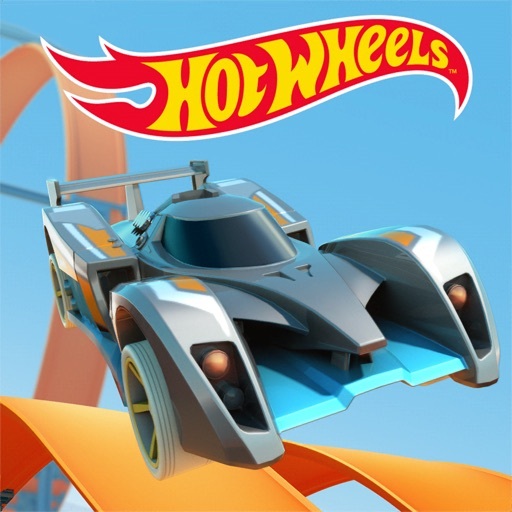 Tune your vehicles beyond the limits - up to 20 upgrade points – to dominate courses and crush opponents with Supercharged Hot Wheels!